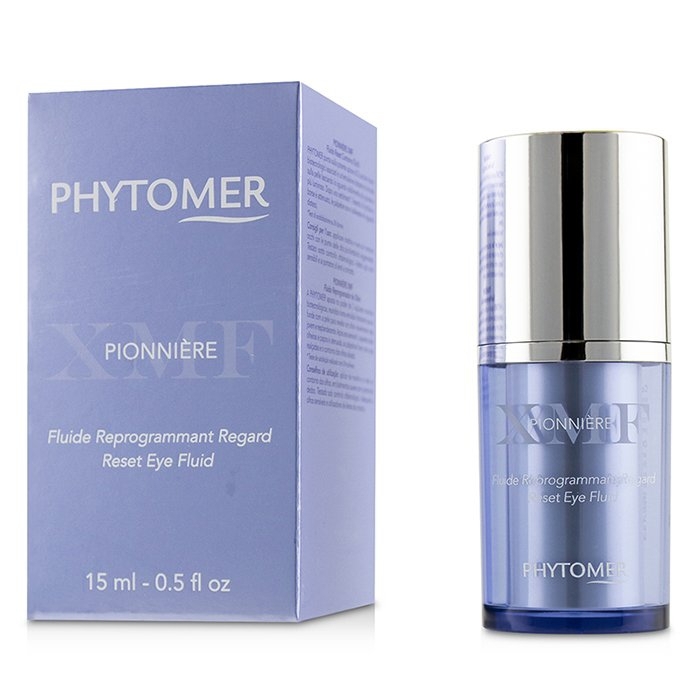 You can fill out an application to receive notifications on available "Pionniere XMF Reset Eye Fluid". 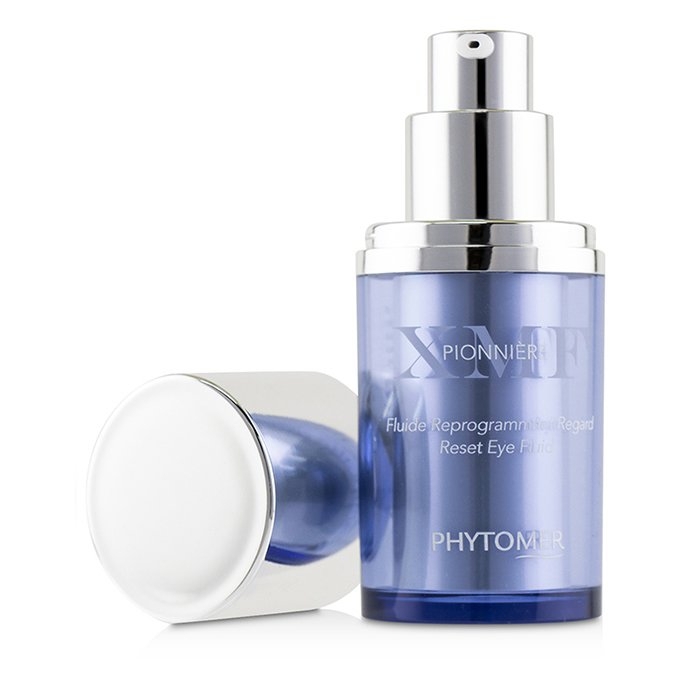 An advanced anti-aging eye emulsion developed with marine biotechnology. Powered by Algoreset, an eco-responsible biotechnological activator. Helps reset skin to a non-polluted state. 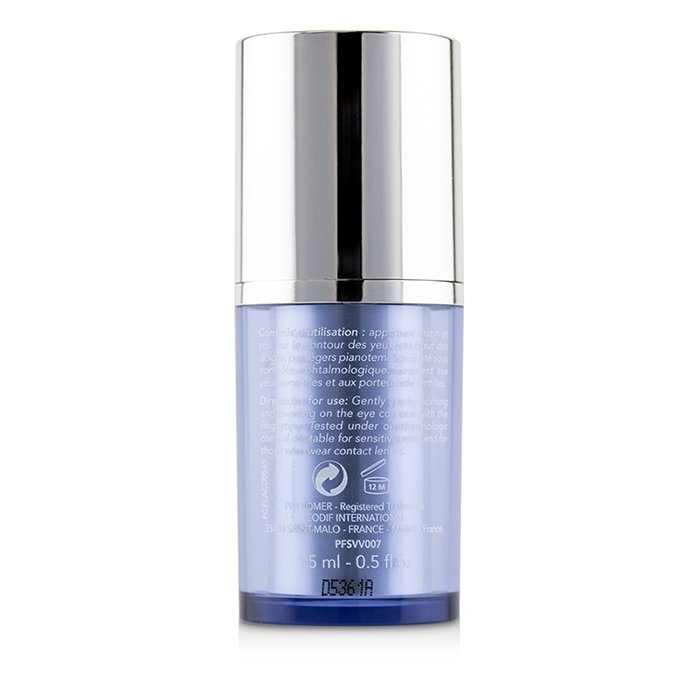 Contains EPS XMF, Extra Marine Filler, a 100% natural smoothing & density-adding biotechnological activator. Blended with Algolight Complex to reduce puffiness, shadows & dark circles. Infused with Pigments & Pearls that restore radiance to skin. Fills in wrinkles while lifting the eyelids. Unveils a sleeker, relaxed, moisturized & younger looking eye area.